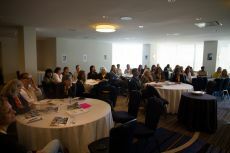 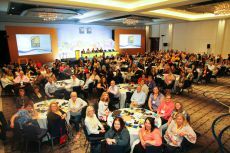 Vancouver – May 16, 2016 – More than 300 UFCW members, officers, staff, and community allies from across the continent recently gathered in Vancouver for the 12th Biennial UFCW Women's Network Convention. 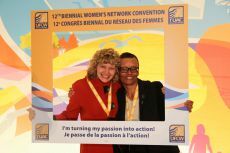 The theme of this year's convention was Turning Passion into Action. 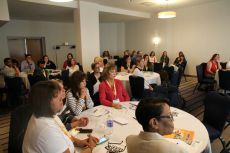 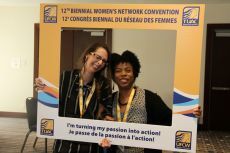 Along with UFCW Canada’s National Women's Advisory Council, the UFCW Women's Network focuses on motivating and encouraging UFCW women to become more active in their union and their communities across Canada and the United States. 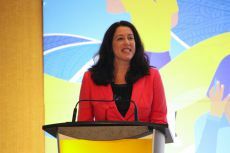 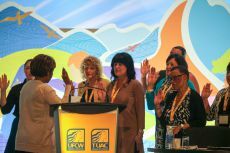 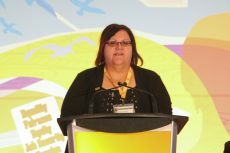 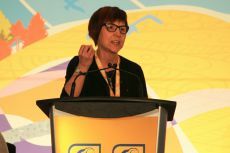 Delegates at this year's convention were welcomed with opening remarks by UFCW Women's Network International Chair Rhonda Nelson, UFCW Canada National President Paul Meinema, and UFCW International Secretary Treasurer Esther López. 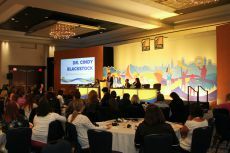 Alberta Premier Rachel Notley also delivered a message of solidarity via video from Alberta. 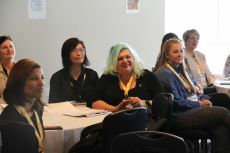 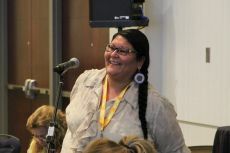 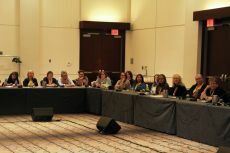 Over the course of the four-day convention, activists engaged in several panels and presentations focusing on organizing, the political power of women, building better contracts for women and families, mentoring, and speaking up for your union. 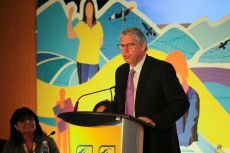 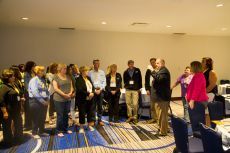 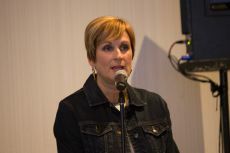 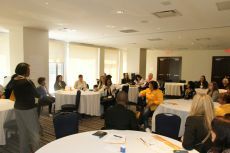 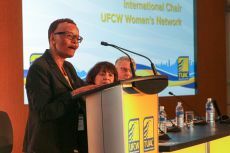 The event also served as a chance to highlight the challenges and opportunities that UFCW sisters are facing across Canada and the United States today. 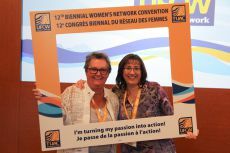 "The Women's Network Convention is an opportunity for UFCW women from all across Canada and the United States to meet, share knowledge, and leave recharged and empowered to make positive change in their union, workplaces and communities," says Nancy Quiring, UFCW Canada director for the Western Provinces, chair of the National Council Women's Advisory Committee and executive vice president of the Women’s Network. 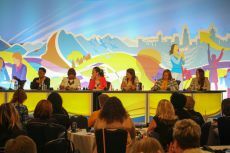 "You could definitely feel the excitement and positive energy built at this convention. 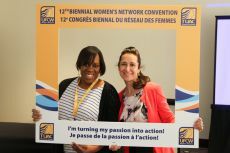 UFCW women are being challenged to find their passion and turn it into action and they are rising to the challenge!" 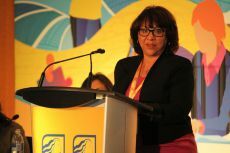 "You are my heroes,"remarked UFCW International Secretary Treasurer Esther Lopez to the energetic crowd. 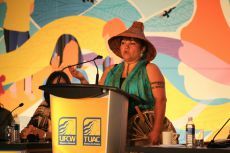 "You will exceed all of our expectations and create a dynamic and welcoming Union community and build the UFCW of the future." 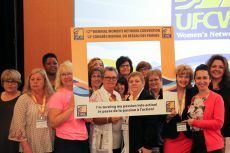 "Working women must stand together to let employers, politicians, and their communities know what they need on the job," said UFCW Women's Network International Chair Rhonda Nelson. 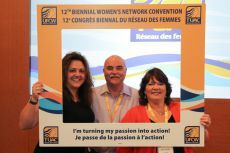 "With the efforts of the Women's Network, the story of UFCW members will be told and help shape future policies for working women." 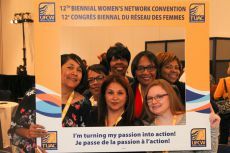 UFCW Women's Network aims to empower women through leadership training and mentoring, while encouraging UFCW women to actively participate to a bring a stronger voice at the bargaining table, in organizing campaigns, and in the political arena. 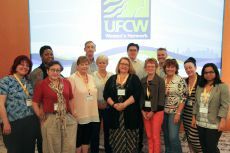 To learn more about the UFCW Women's Network, click here. 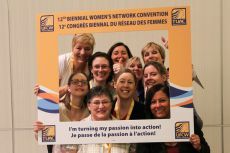 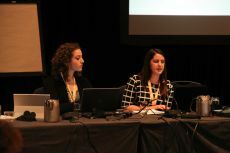 To learn more about UFCW Canada's advocacy efforts for women, visit www.ufcw.ca/women.